Are you trying to locate a missing person or asset in the West Palm Beach area? Do you suspect that your spouse has been unfaithful? Are you looking for computer forensics services or an experienced fraud investigator? Saffron Investigations is the name to know for all of your West Palm Beach private detective needs. At Saffron Investigations, our agency is built on three decades of dedicated investigative service to the South Florida community. Our mission is simple: to provide our clients with an exceptional investigative project. 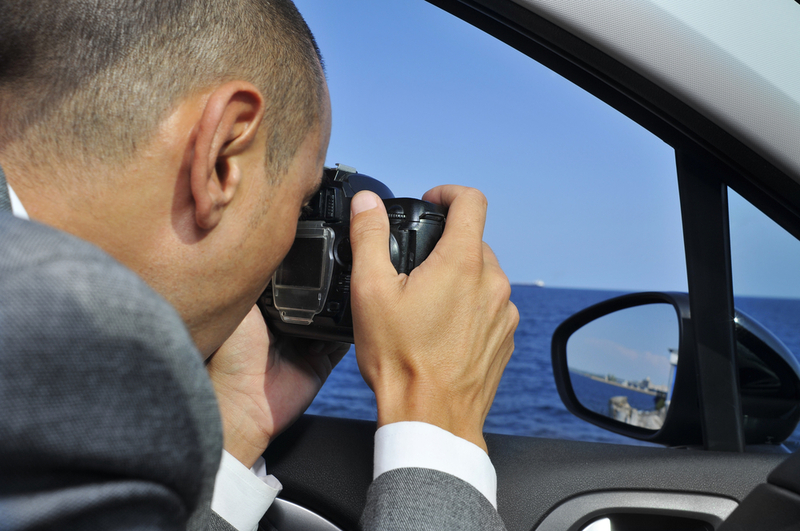 Whatever the size and scope of your West Palm Beach investigation, our private investigators will provide you with the discreet service you need and the peace of mind you deserve. Saffron Investigations is proud to be a full-service private investigation agency, serving businesses and individuals throughout West Palm Beach and the surrounding communities. From child custody investigations and background checks to computer forensics and insurance claim investigations, our private detectives have the experience, technology, and resources to handle all of your private investigation needs. In fact, our private investigators are skilled at navigating even the most challenging and complex investigations. We work with individuals, businesses, insurance companies and law firms, creating a comprehensive investigative strategy that produces solid results. Whether you are collecting evidence to support your court case or just want answers to your questions, Saffron Investigations will handle your West Palm Beach private investigation quickly and with the utmost confidentiality. While many individuals and agencies offer investigator services, it is important to select a team of private investigators that have an in-depth understanding of the local area. As an established, South Florida agency, no one knows the West Palm Beach community better than Saffron Investigations. From City Place to Bear Lakes Country Club, Northwood University to West Palm Hospital, we have the resources and contacts to handle surveillance and provide investigative services throughout West Palm Beach. So, whether it’s a marital investigation on Clematis Street or you need a fraud investigator for a case at the Palm Beach County Convention Center, you can be confident in our ability to handle all of your West Palm Beach investigator needs. Perhaps you’ve conducted your own investigation online. How do you know you have substantial evidence that will hold up in court? What happens when you hit a dead end? That’s where Saffron Investigations comes in. Our experienced private investigators have the knowledge and tools to pick up where your personal investigation has left off. We can also ensure your investigation remains confidential and in accordance with all legal requirements. So, you can rest assured when you leave the details to our experienced private detectives. Whether it’s a missing person investigation or a background check, we can establish facts, follow up on leads and collect evidence, providing you with documented evidence. Contact us today for all of your West Palm Beach private detective needs, and let us put our decades of expertise to work for you!